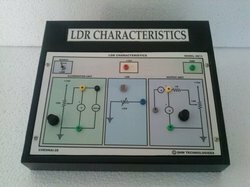 LDR resistance changes as and when the light is focused to it. 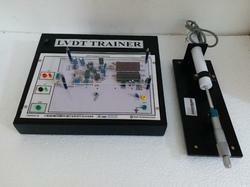 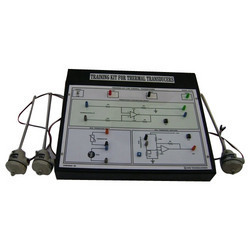 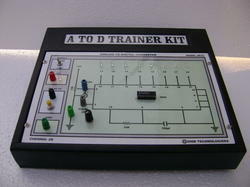 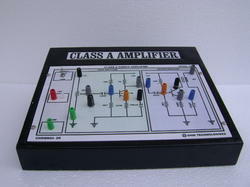 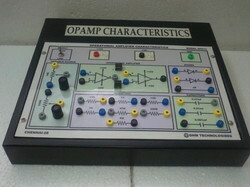 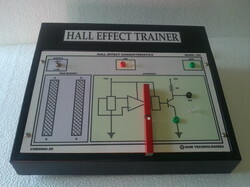 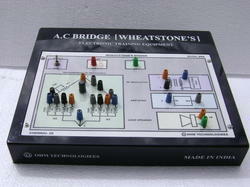 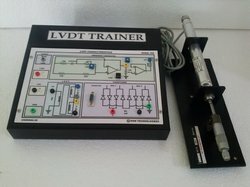 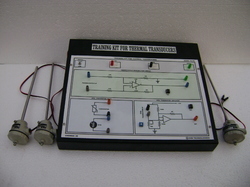 This trainer produces a difference voltages when we apply force to it. 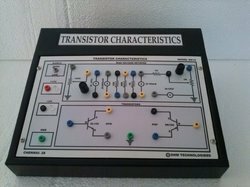 Looking for Transducer Devices ?